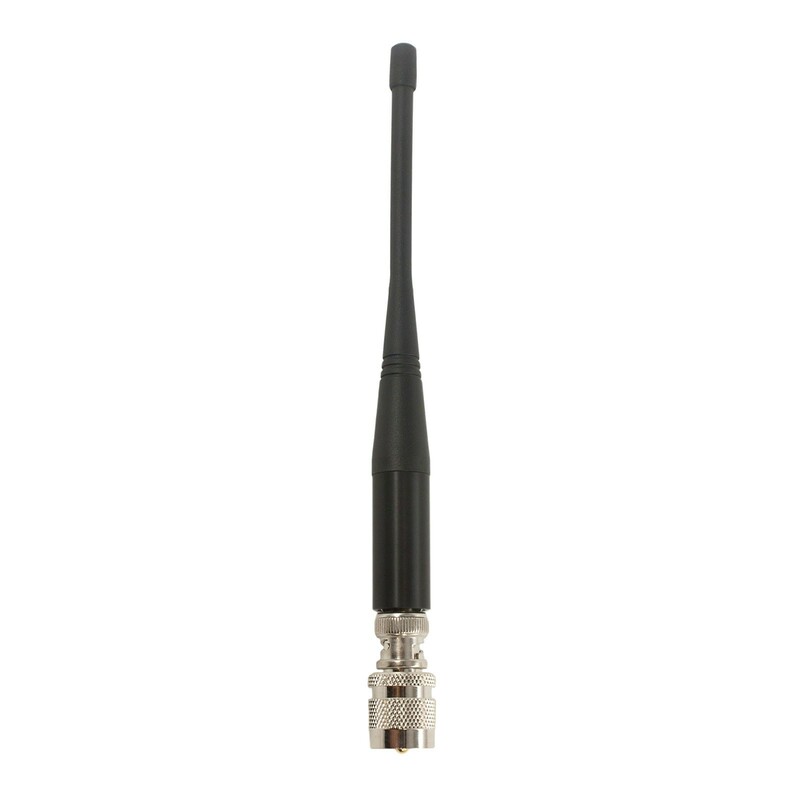 The Linear ANT-1A 7-inch Mid-range Antenna works with Linear’s line of 27 MHz mid-range transmitters and receivers. 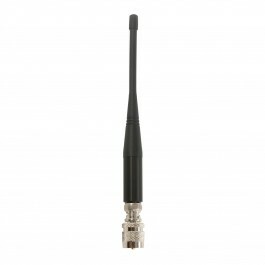 The Model ANT-1A is an 7-inch rubber duck antenna for short range applications (less than 1 mile). 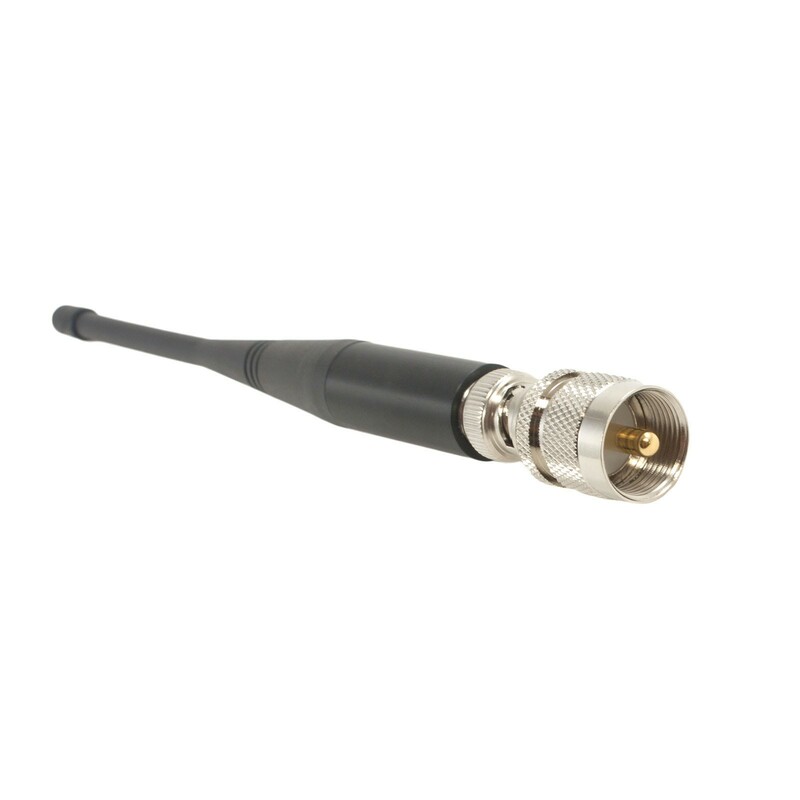 The ANT-1A is supplied with a CON-180A (straight) connector to mate the antenna to a transmitter or receiver. 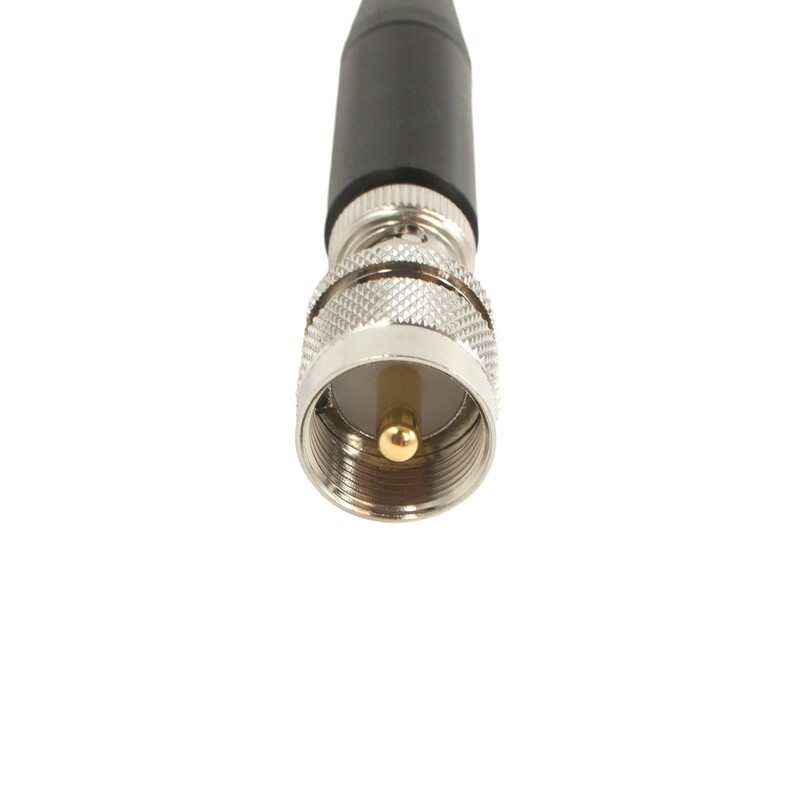 For a right angle antenna mounting, add a CON-90A right angle connector between the ANT-1A antenna and the CON-180A connector.